If you have ever wondered what is the best way to cut up a dense head of cauliflower, we will show you how. 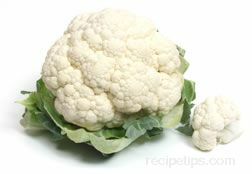 See how to cook cauliflower as a side dish and how to parboil it so that it can be sautéed or stir-fried in other dishes. 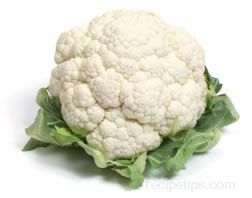 Cauliflower is often eaten raw also.